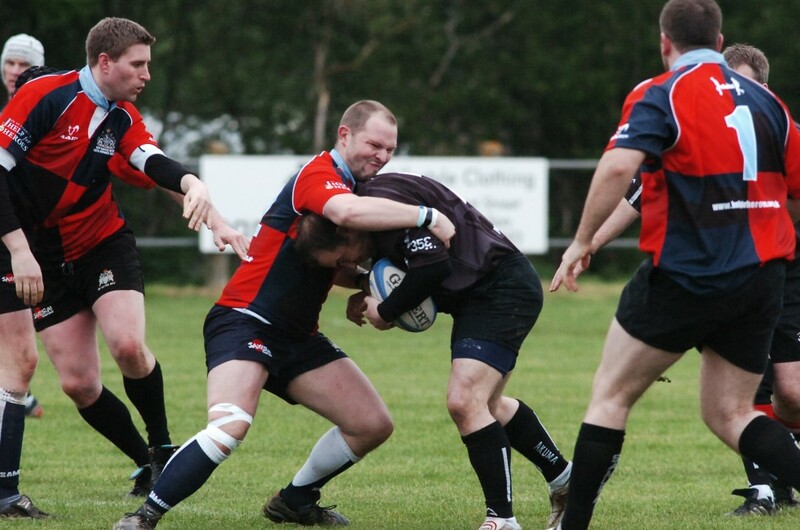 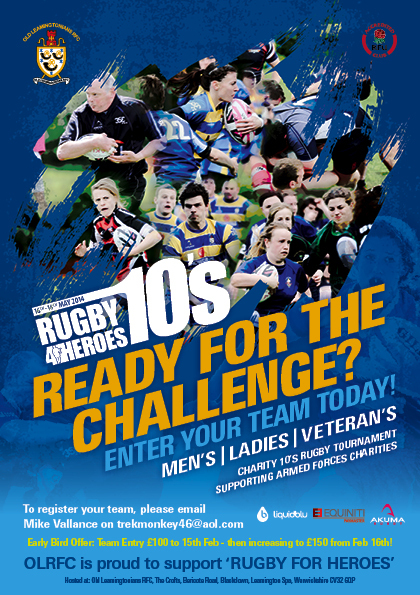 Who will be Rugby4Heroes 2013 Champions?! 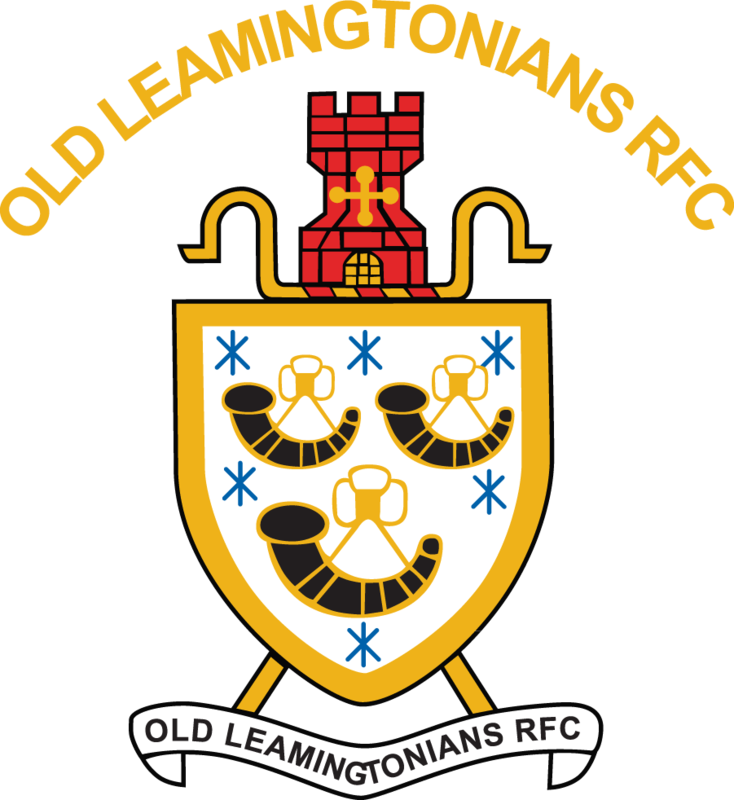 Pool draws have taken place for all competitions. 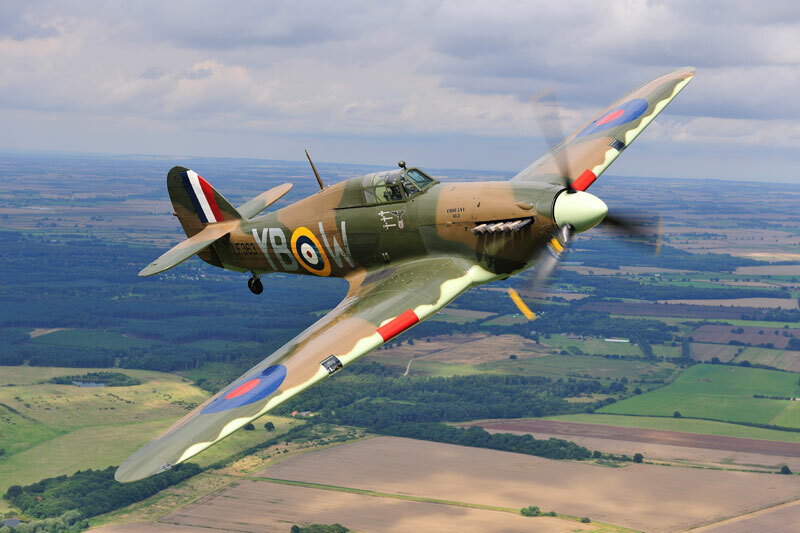 Team registration and photos with the display Spitfire from 9.15am, kick off 10am Sat 11th May 2013. 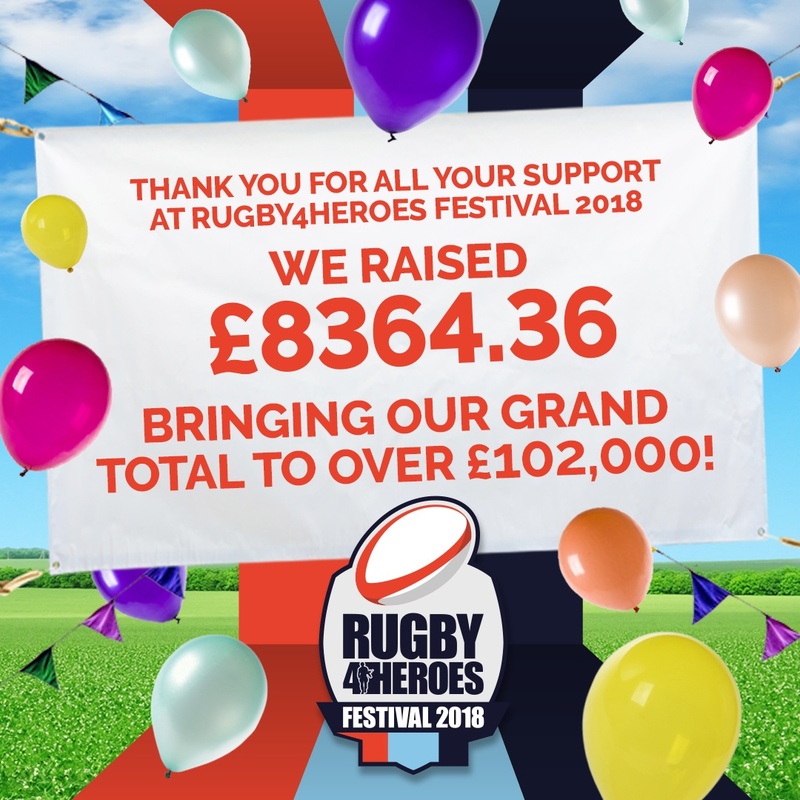 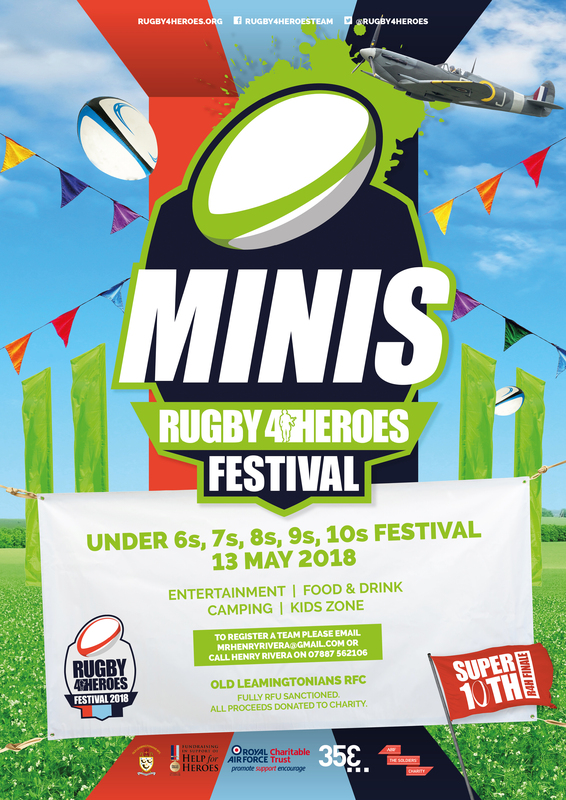 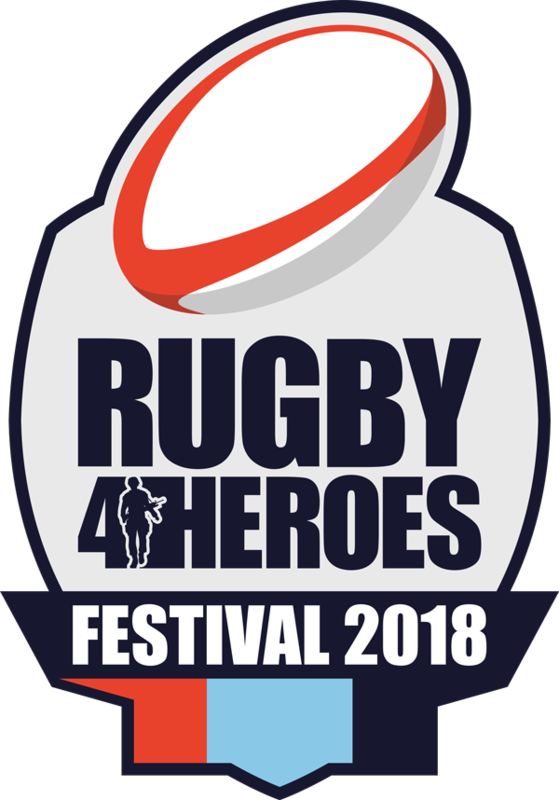 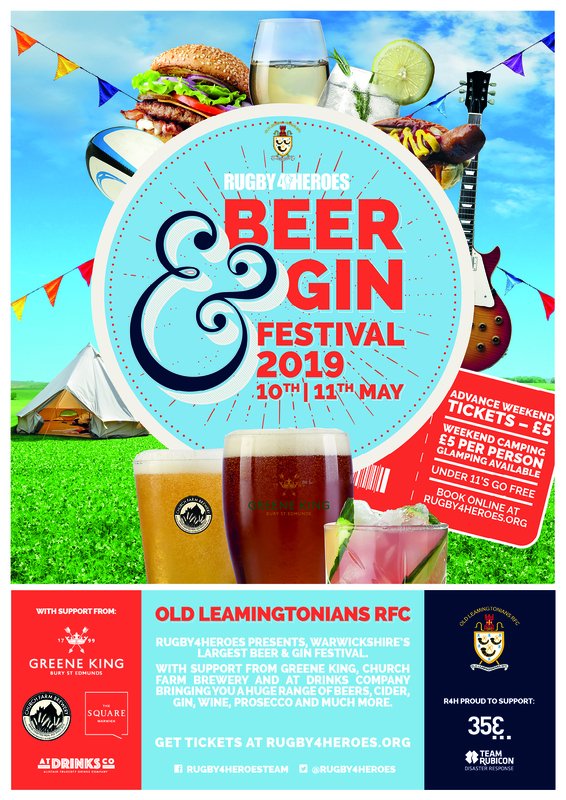 With 13 days to go until OLRFC Rugby4Heroes Festival and Charity 10s kicks off, we have a raft of returning and new teams who have entered! 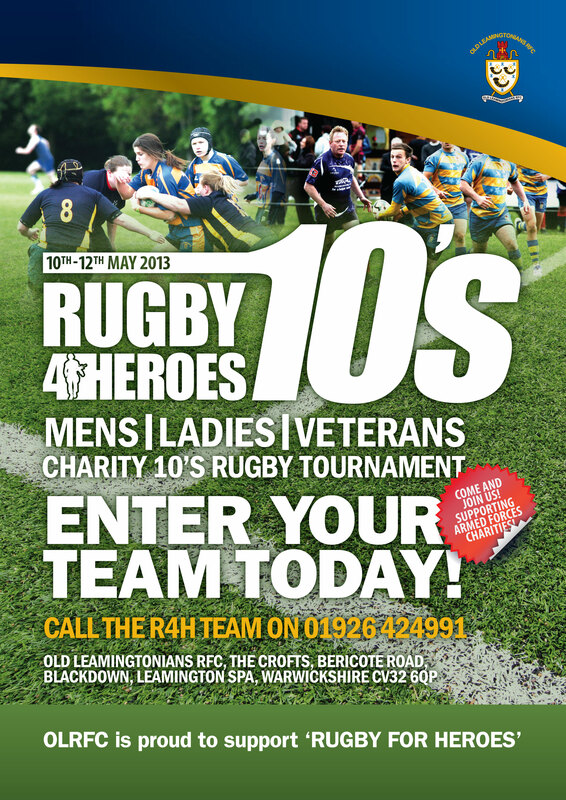 Still a few spaces left, please spread the word if you know any teams looking to end the season on a high.